The critically hailed blockbuster “X-Men: Days of Future Past” was a tough act to follow. 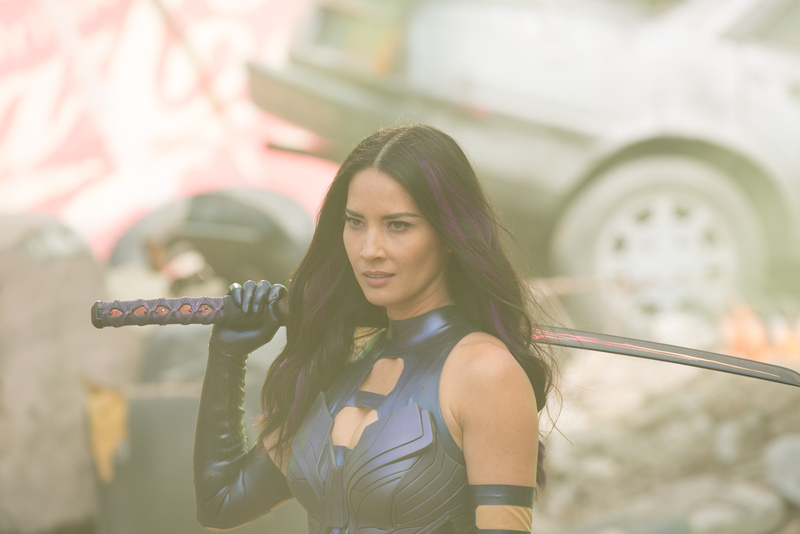 Following his acclaimed work, director Bryan Singer takes the franchise to new heights with “X-Men: Apocalypse,” in which the X-Men battle the original and most powerful mutant -- Apocalypse. Staged in 1983, the invincible and immortal Apocalypse is set free after being entombed for several millennia. 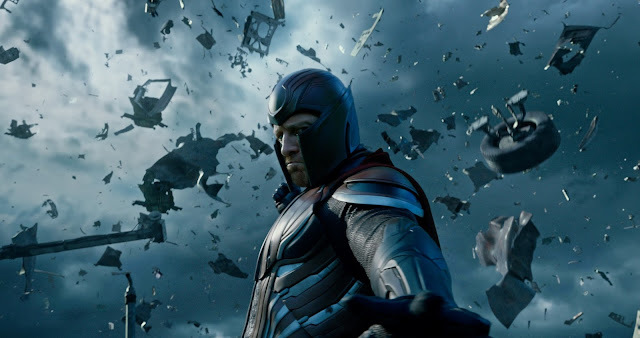 Enraged that his kind are no longer treated as gods, Apocalypse assembles a team of powerful mutants, including a disheartened Magneto (Michael Fassbender), to destroy humankind and create a new world order, over which he will reign. To end Apocalypse’s path of global destruction, Raven (Jennifer Lawrence) and Professor X (James McAvoy) lead a team of young X-Men in an epic showdown with a seemingly unstoppable enemy. The Fourth Horseman is Angel, whose mutation gave him large wings and the ability to fly. Angel’s agility, strength and reflexes make him a lethal hand-to-hand combatant. 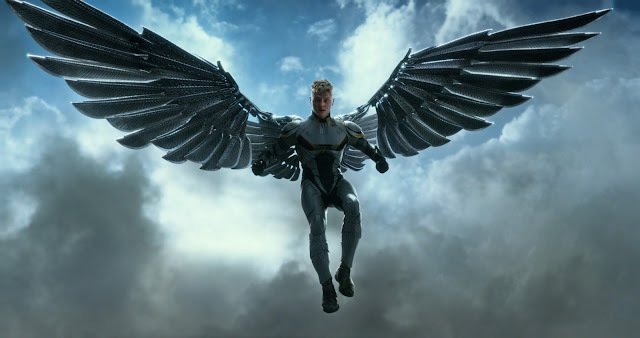 In “X-Men: Apocalypse,” after suffering severe damage to his wings, Angel is like an angry punk rocker. He’s a drunk, disheveled mess, and surviving out of pure instinct. Angel is approached by Apocalypse, who gives him the opportunity to channel his anger and join his Horsemen. 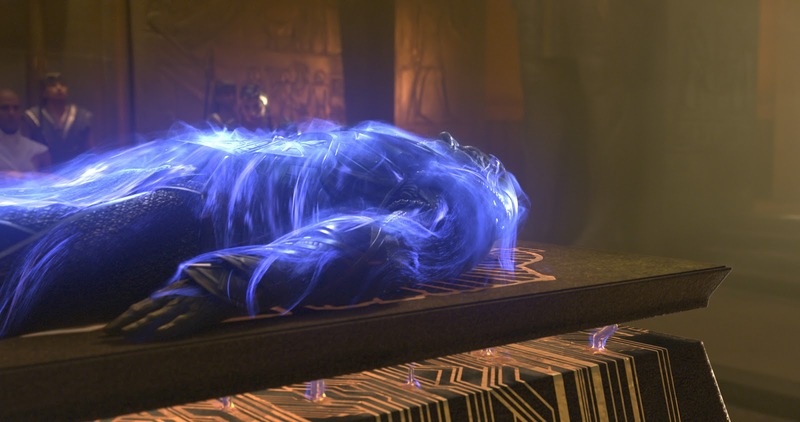 In exchange for his allegiance, Apocalypse repairs Angel’s wings by transforming them into a techno-organic metal, which allows him to shoot deadly razor projectiles from his now indestructible wings. 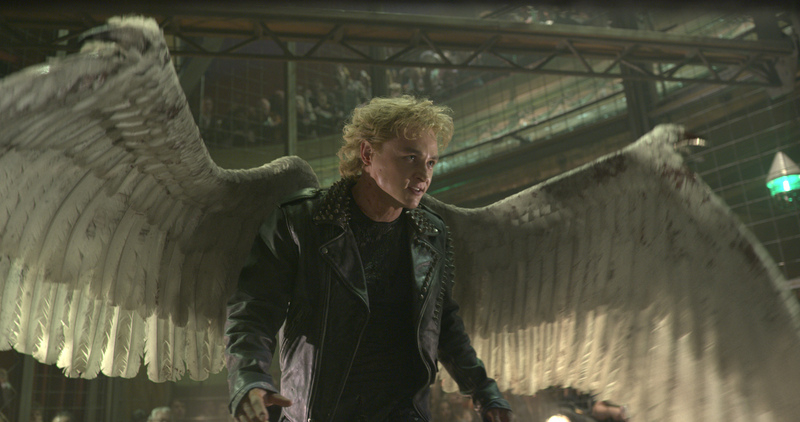 Ben Hardy, who takes flight as Angel, knew the character is one of the most anticipated by fans, and worked hard to bring Angel to life. That included a training regimen that was no less demanding than Hugh Jackman’s muscle-pumping workouts for his appearances as Wolverine. Hardy trained six days a week and followed a strict diet, “to look as superhuman as possible,” he says. For flying scenes, Hardy trained for and executed many complicated stunt wire-work, an often dizzying experience. “I mean, to be 30 feet in the air and swoop down was like being on a rollercoaster all day,” says Hardy. The most awaited epic battle begins when “X-Men: Apocalypse” opens May 18 in cinemas nationwide from 20th Century Fox to be distributed by Warner Bros.